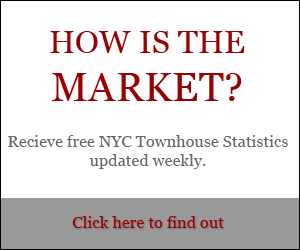 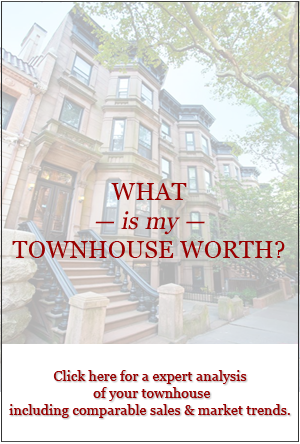 Visit our website’s video page to see townhouse related videos, including this video in our “Luxury Townhouse Services” series recapping last year’s townhouse seminar. 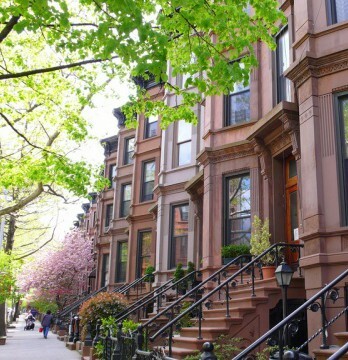 Learn about the ups and downs of installing a townhouse elevator. 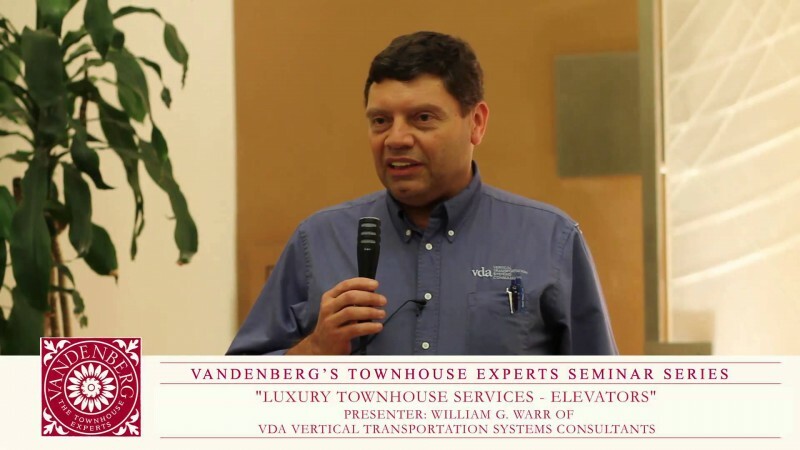 In this video, returning favorite William Warr of VDA Vertical Transportation Systems Consultants talks about the process of installing an elevator in a townhouse and how to choose the right elevator system for your home.